Angie in T.O. 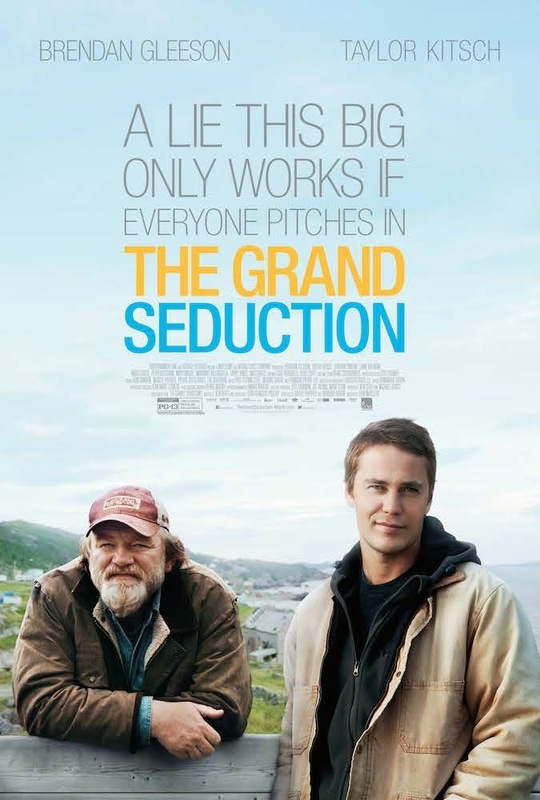 : THE GRAND SEDUCTION - A MUST SEE! I very rarely go to movies anymore. 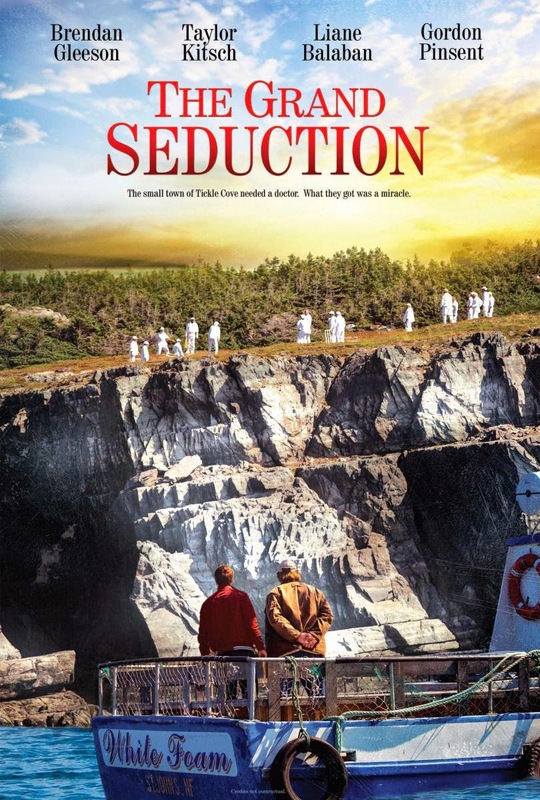 I prefer to watch them at home in the comfort of my living-room, but when I heard about The Grand Seduction, I had a strong urge to go see it, right away. I adored it! It has been ages since I have seen such a good movie, it was slap my knee and tears in my eyes funny and heart warming too. It also made me a bit homesick, I could almost smell the salt air. Based in NFLD, it's not just a movie for Maritimers, the thread of the story will touch everyone, as it's about the basic need of wanting to belong, and a sense of community. I will be adding this one to my dvd collection, and can't wait to see it again. Go see this movie, you'll be glad you did!